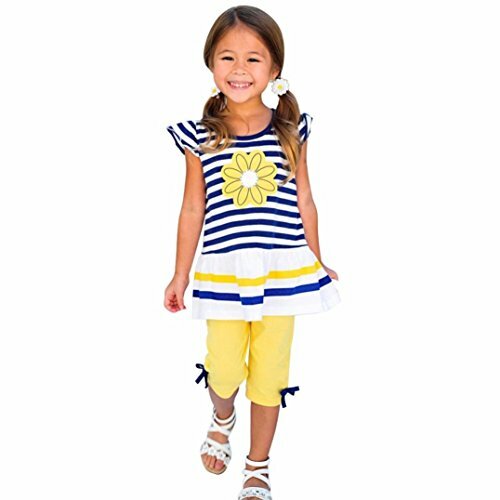 Your little girl will be enchanted by this pink "Lil sister" T shirt from 1286 Kids. 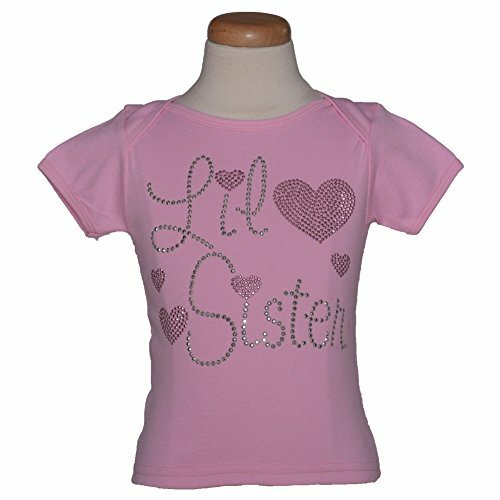 The tee features the words "Lil Sister" in silver rhinestuds combined with the pink hearts accents dotting on 'i' and near the words in rhinestuds. The short sleeved T shirt is made of 100% quality cotton in the prettiest shade of pink. This shirt will quickly become her favorite. 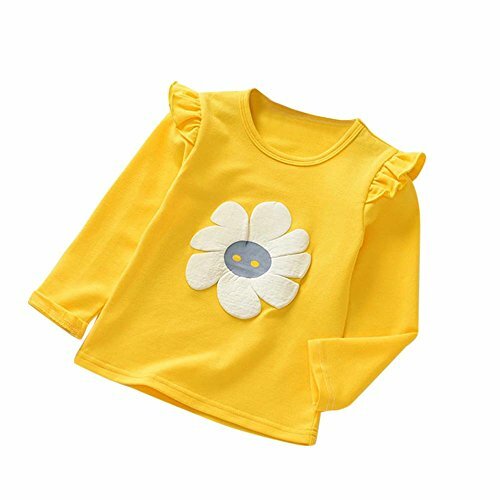 Fabric and Care: 100% quality cotton, rhinestuds. 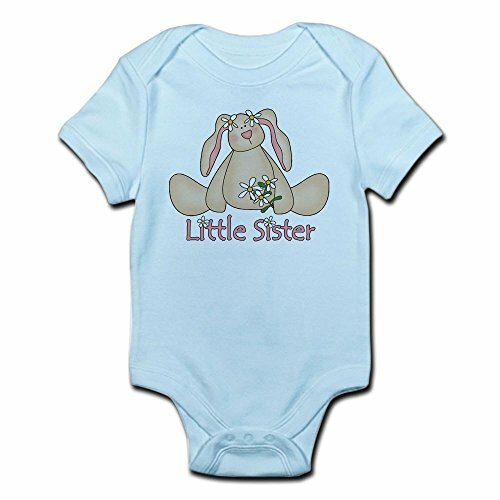 This 100% cotton ringspun onesie is an essential piece to add to your baby's wardrobe. 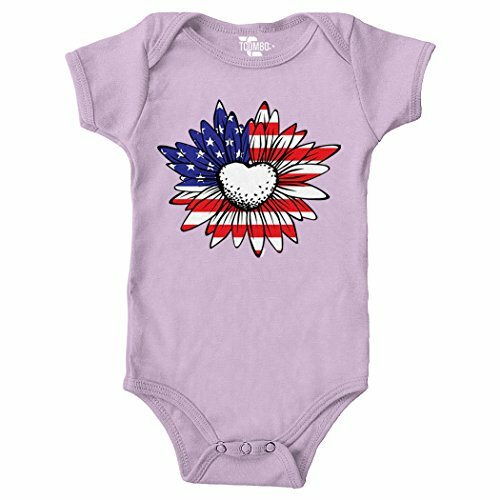 Creating a stylish new look is a snap with this reinforced 3 snap onesie. The double-needle ribbed binding on the neck, shoulders, sleeves and leg opening are there to give you peace of mind that your purchase is sure to last. 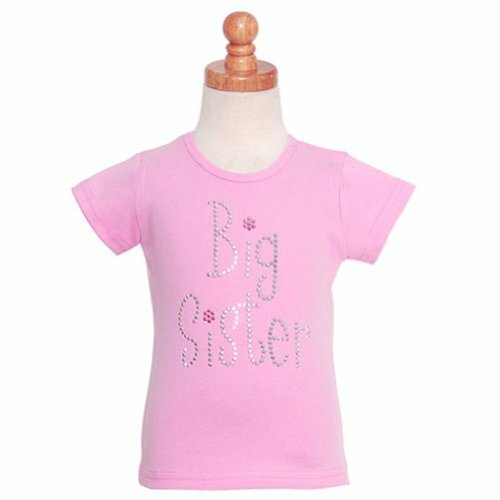 Everyone will know who the Big Sister is when your little girl wears this precious pink T shirt from Daisy Creek Designs. 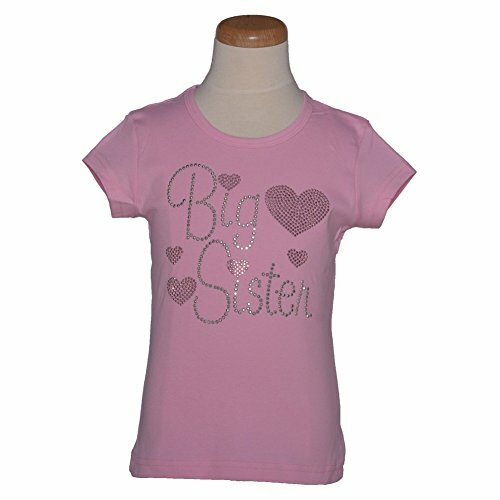 The soft, short-sleeved 100% cotton tee in the prettiest shade of pink has "Big Sister" in silver rhinestuds with daisy accents dotting the "i"s. This will quickly become her favorite top! 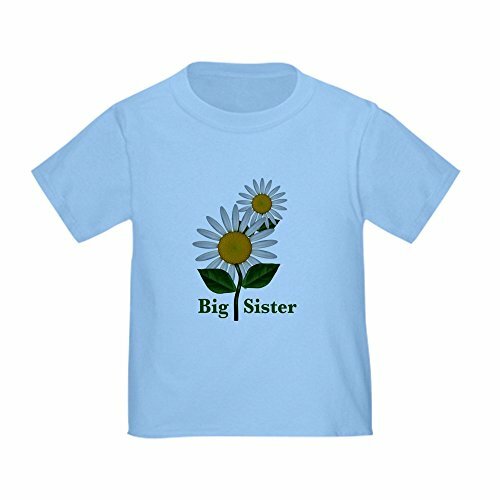 Copyright © Wholesalion.com 2019 - The Best Prices On Daisy Little Sister T-shirt Online.